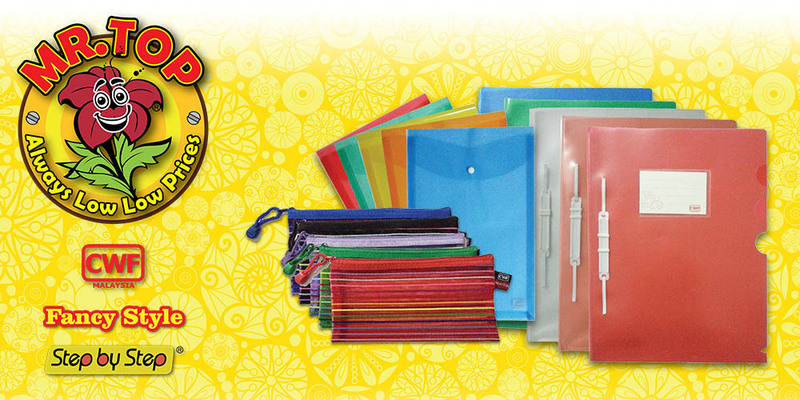 Your source for all your Stationery needs. 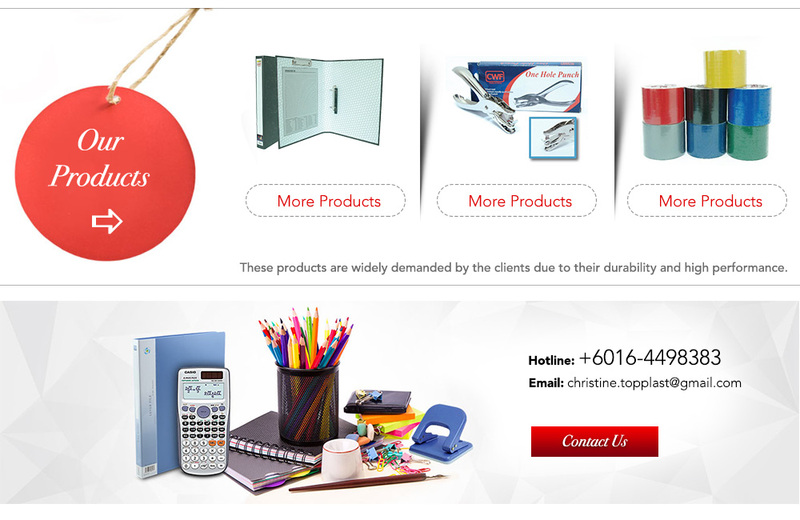 Top Plast Enterprise is a stationery supplier company in Malaysia. 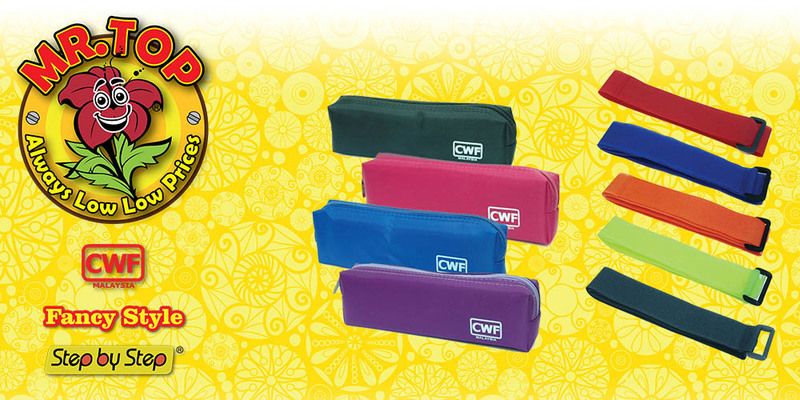 Our mission is to accommodate your every stationery need such as bill book, file, ID card, lock, pencil bag, tape, etc. 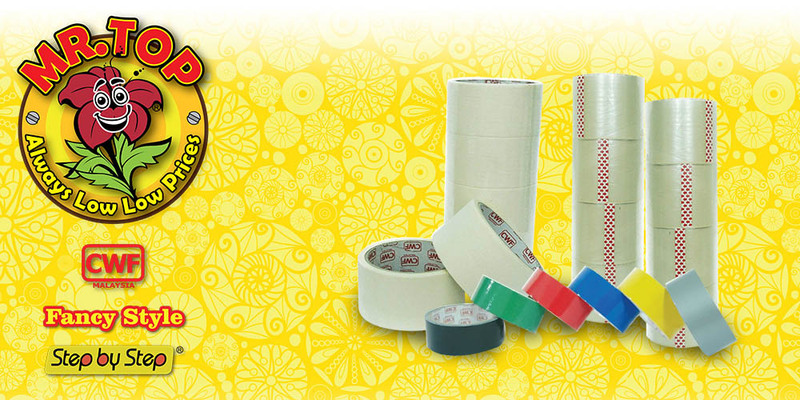 We aim to provide quality products to our customer at a reasonable price. If you have any questions or need more information, please contact us. We will be pleased to answer any enquiries you have.